Reminder everyone, this Sunday the 8th of March, the United States will be changing our clocks an hour ahead. 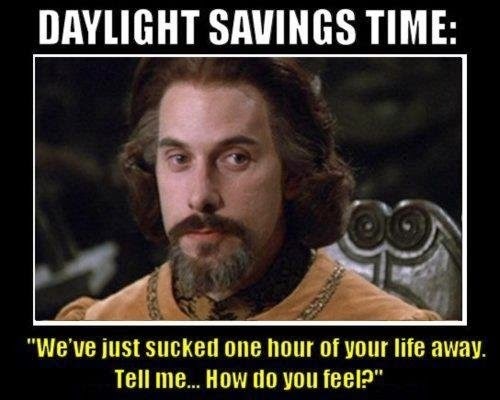 At 2 am on Sunday we will be skipping the entire hour and setting our clocks to 3 am. This means that shows will be airing at their regular time EST, but an hour earlier GMT until the UK decides to catch up with us. Keep an eye on the twitter feeds to catch show announcements.